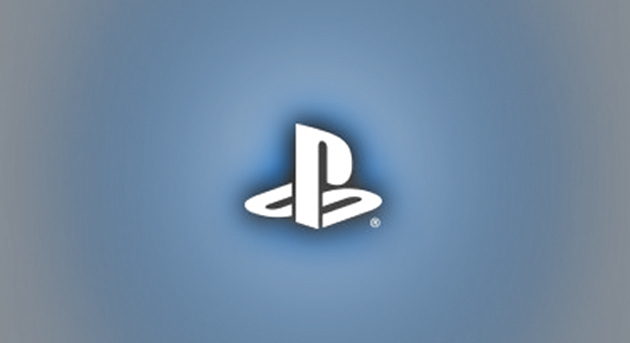 It looks like Sony has found a way to make dynamic themes more dynamic! 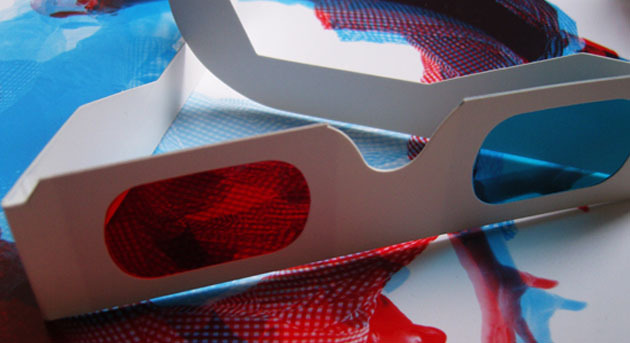 That of course is making them in 3D. 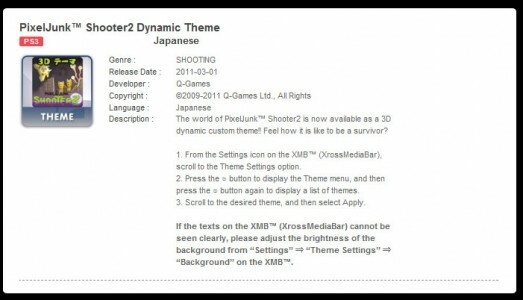 PixelJunk Shooter 2’s dynamic theme will be the first to have the 3D upgrade. This is the first of what I assume to be many. The listing is found on the Hong Kong PSN site, but I would assume that everyone is getting it this week. 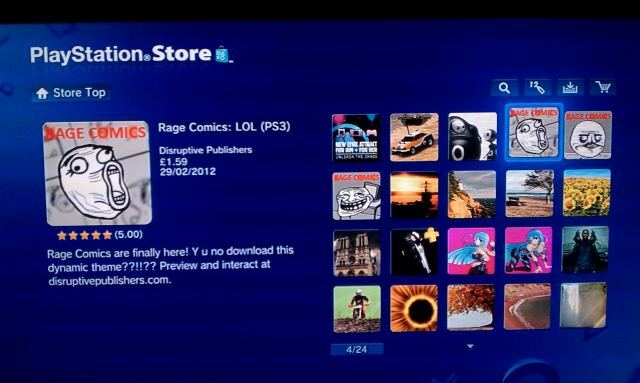 FFFUUU: Rage Comic Dynamic Themes Hit EU PSN!